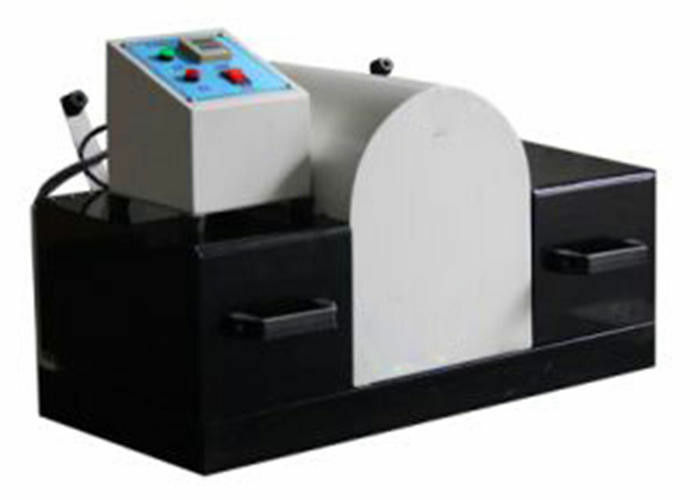 This machine is designed for determining the resistance of insoles for safety shoes to flex. The middle part of the specimen is fixed and then flexed repeatedly using the stationary bar. It can stop automatically. This machine is equipped with a safety cover to protect operator against injury during operation. This tester is used to examine the flexing resistance of inserts. 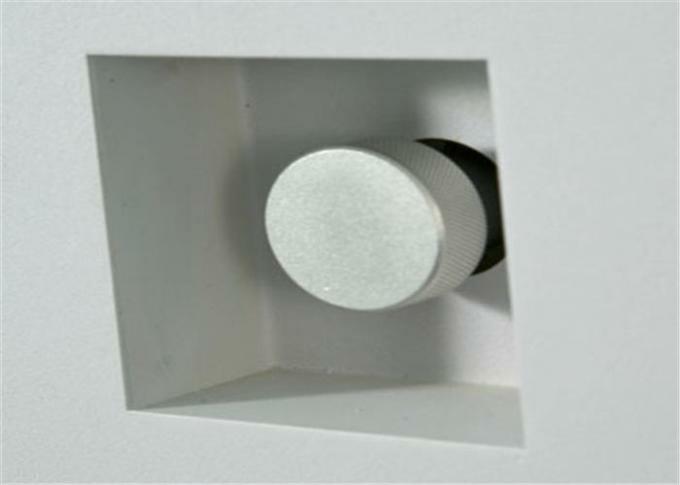 Fix the center part of the insert with camping plates, and use a pair of gripping bars to clamp the specimen at a distance of 70mm ( toward the fore part) from the camping plate, and then flex it repeatedly.